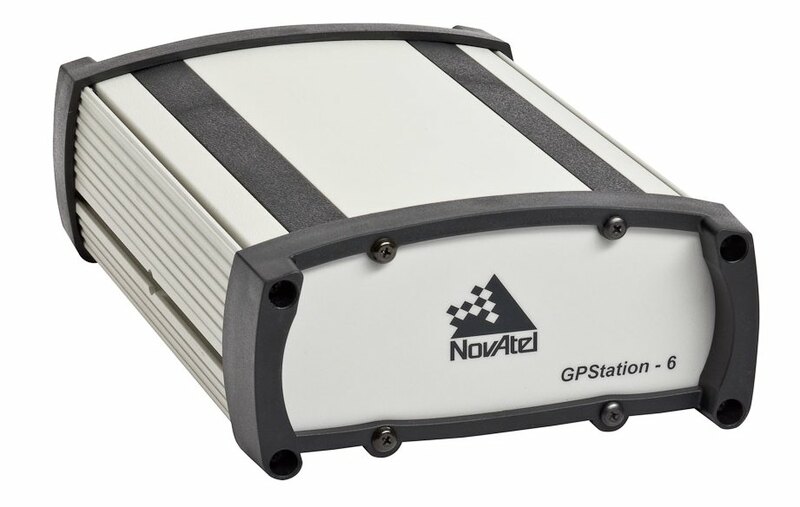 NovAtel Inc. has introduced its GPStation-6 GNSS Ionospheric Scintillation and TEC Monitor (GISTM) receiver designed for ionospheric monitoring and space weather applications. The GPStation-6 receiver integrates NovAtel’s powerful OEM628 measurement engine with a high-quality, low phase-noise, oven-controlled crystal oscillator (OCXO). According to the company, the receiver provides robust signal tracking, ionospheric scintillation, and TEC measurements for all current and upcoming GPS, GLONASS, Galileo, and Compass/BeiDou satellite signals. 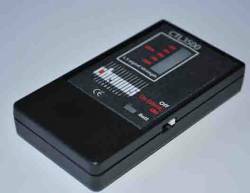 Designed as a replacement to the GSV4004B GISTM receiver (no longer commercially available), the GPStation-6 provides backwards compatibility from both a hardware and software perspective. Housed in NovAtel’s EuroPak enclosure, the receiver provides a communications interface and log outputs compatible with the GSV4004B. NovAtel is currently accepting GPStation-6 orders with product shipments planned for Q4, 2011.